I've gotta hand it to the Aussies, they sure do know a thing or two about beautiful design. From hotels to homes to furniture and decor, I'm constantly swooning over the casual-chic aesthetic that they've seemingly mastered. Complete with clean lines, cool palettes, and dreamy textures, their signature look is one that I never seem to tire of. Which, if you suffer from the same addiction, could prove problematic for our savings accounts since the flight to Australia can cost a pretty penny. 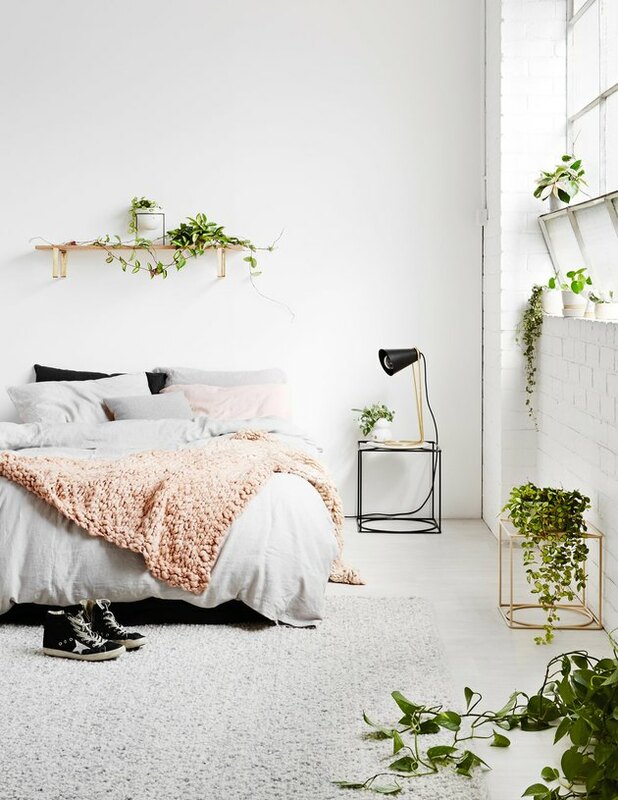 Luckily, there is a little thing known as the internet so we don't have to spend our hard-earned cash on a spontaneous flight down under to snag the minimalist look for our own digs. Here, to satisfy our stylish cravings are 14 Australian brands that we can shop 'til we drop. What do you get when you put florist Poppy Lane and craftsman Scott Gibson together? A brand that celebrates "the value of the human touch." 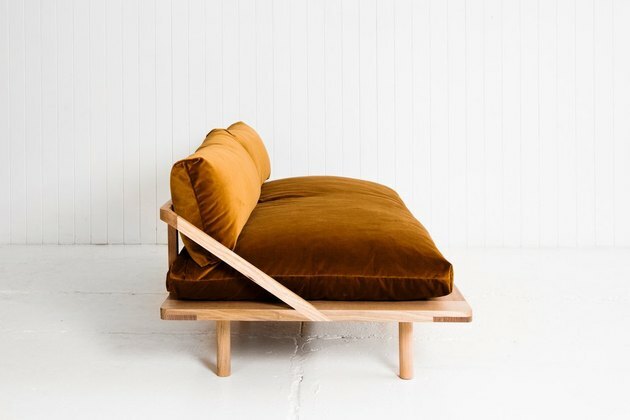 Whether it's a product from their own line, or something designed by one of the many talented makers they get to work with, their collection of gorgeous goods (like this velvet sofa that would look AHH-MAZING in my living room!) all share the common threads of timeless design, quality materials, and a handmade sensibility. 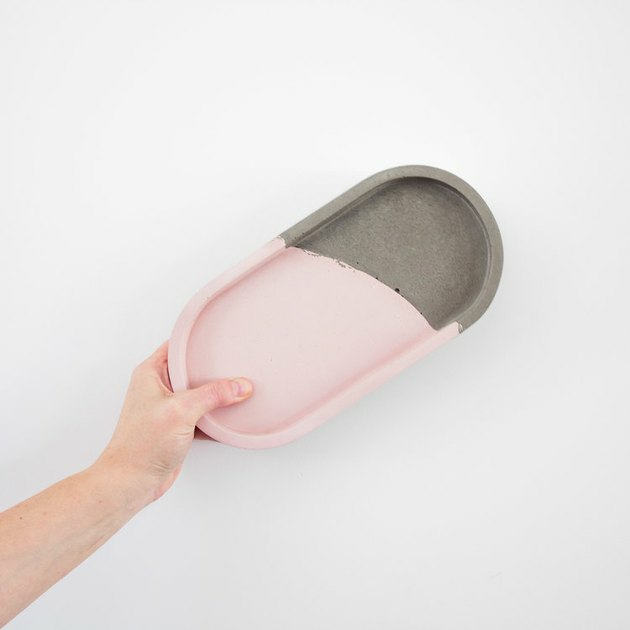 Speaking of things that would look incredible in my apartment ... everyday essentials from CULTIVER. This brand has nailed the relaxed sophistication that describes pretty much every drool-worthy Australian interior. 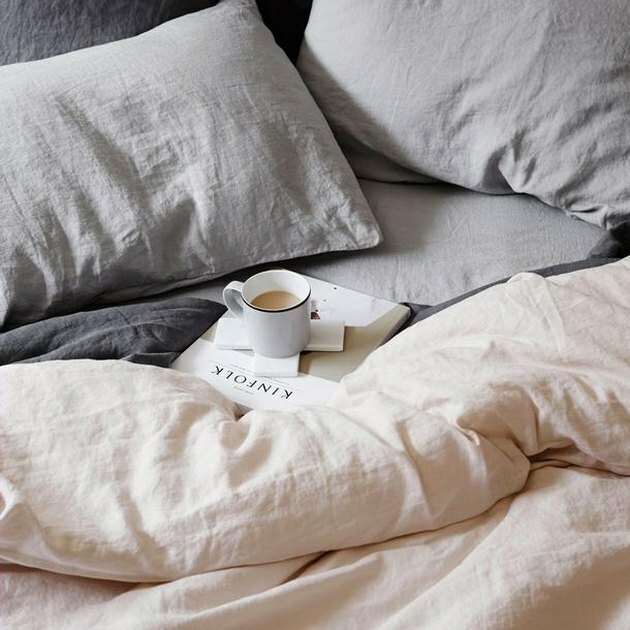 From buttery soft linen sheets to dreamy tablecloths in a subtle palette of cool pastels, this brand is definitely one to bookmark. 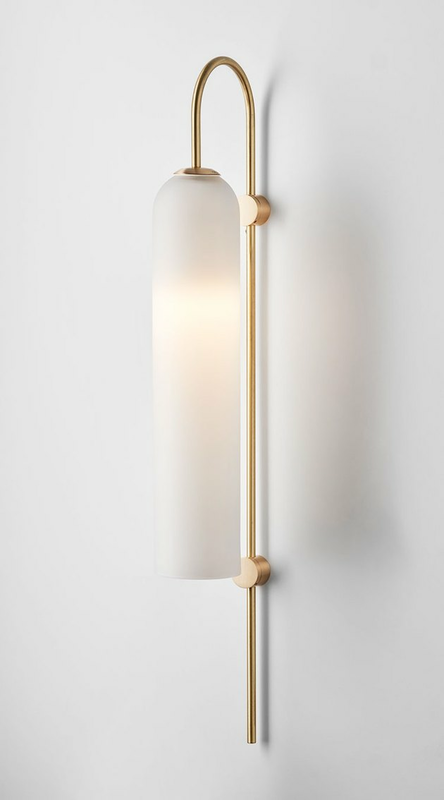 Honestly, who needs framed artwork when you have a wall sconce this stunning hanging in your hallway? 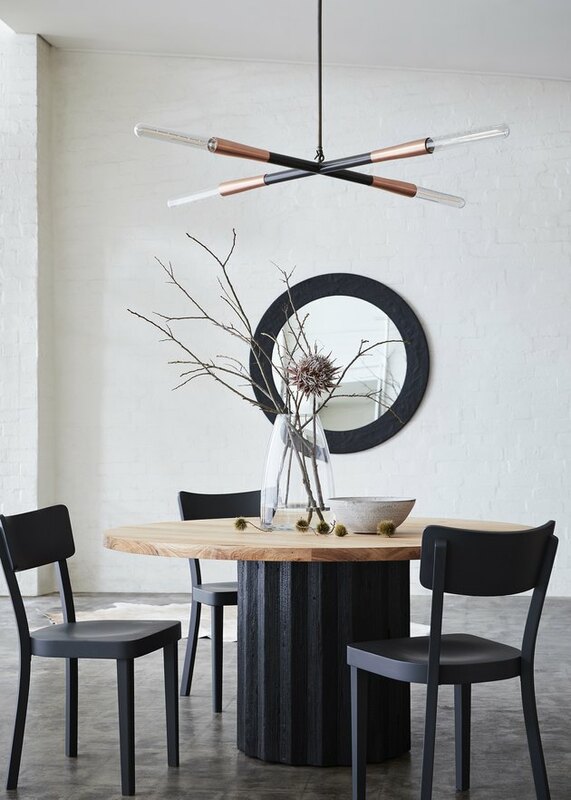 This is just one of the many elegant designs from the Melbourne-based luxury lighting brand founded by Nicci Green. She explains, "when something is made by hand, you can feel the soul that went into it." And I couldn't agree more. First of all, how great is the name "Les Basic?" Catchy name aside, this brand is guided by the principle that less is so much more. But don't be fooled by the subtle beauty of these everyday, functional items, each piece is strong enough to stand alone as an objet d'art. 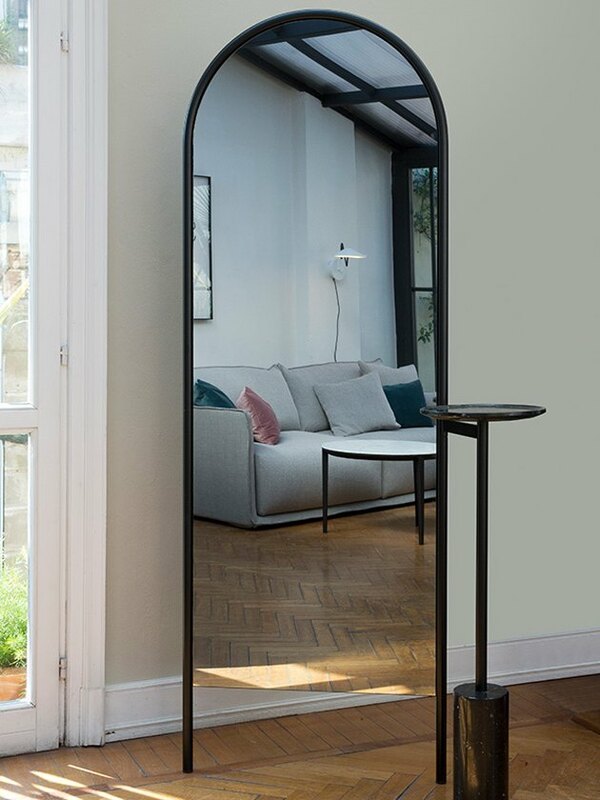 From lighting to furniture to accessories, the design of every product strives to blur boundaries and labels, such as indoor and outdoor or professional and personal. On the other hand, if boho-chic is more your speed, let me introduce you to Sage x Clare. Phoebe and Chris, a husband-and-wife team, created the brand based on their mutual love of color, texture, and patterns. Drawing inspiration from their adventures traveling around the world, they work with makers and artisans to bring their eclectic and colorful designs to life. Besides offering incredibly beautiful designs that would fit into any Scandi lover's abode quite nicely, SP01 also has a unique story. While all of the designs are conceived in Australia, they aren't actually manufactured there. Instead, the company chose to have every piece made in Italy by experienced craftsmen to ensure that the design integrity and quality of the materials can compete with some of the world's leading brands. You had me at concrete homewares. 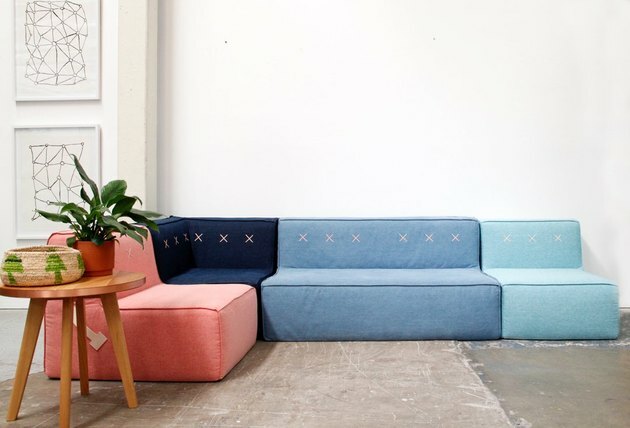 This Melbourne-based company is the brainchild of designer and maker Kristy Tull. She personally designs and makes all of the products by hand — ranging from planters to bowls to decorative trays — so you know that each and every piece is completely unique. 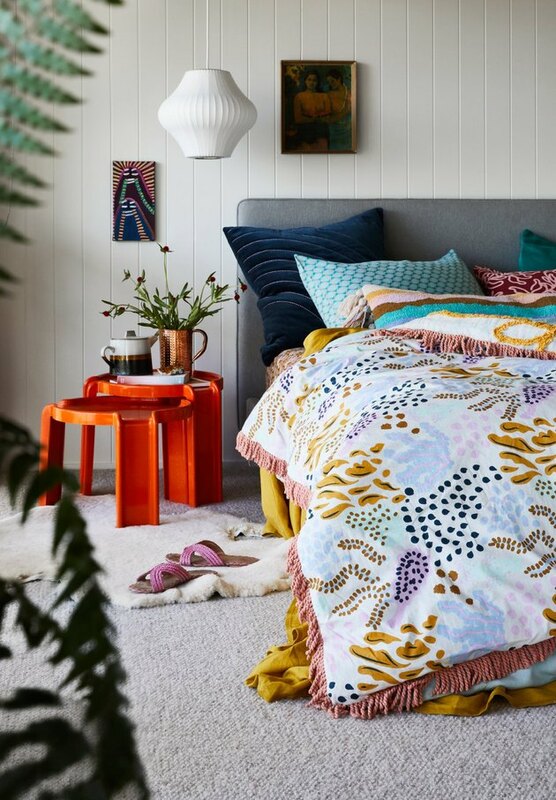 Simply put, Koskela is just a really cool brand. Why? Well, the fact that the showroom lives in a 100-year-old warehouse for starters. And if that's not enough, Koskela's status as a Certified B Corporation definitely doesn't hurt. 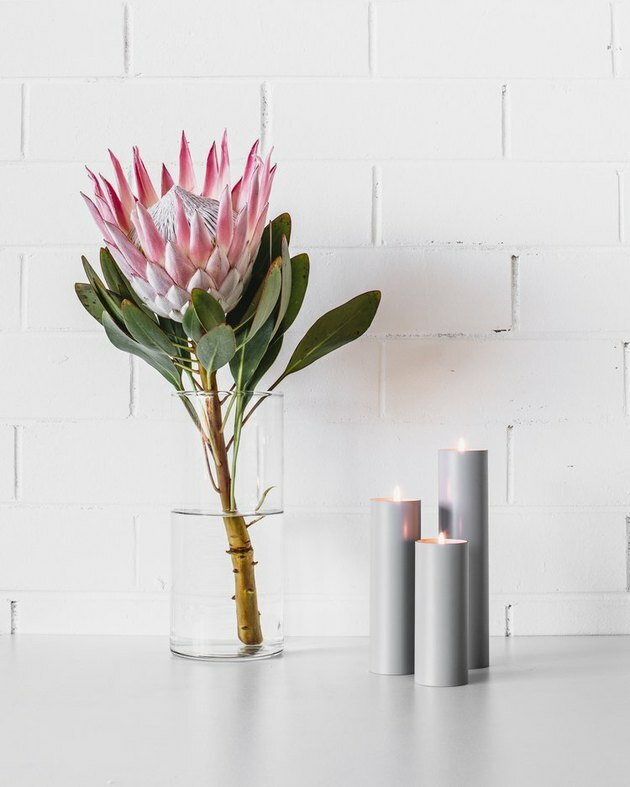 But more than that, founders Russel Koskela and Sasha Titchkosky pride themselves on having a company that believes in more than just making a buck, but effecting positive change through design. Don't worry, a green thumb is not required to shop this striking minimalist collection. However, I can't promise that perusing IVY MUSE's dreamy botanical wares — from plant stands to wall planters — won't inspire you to turn into a #plantlady due to your new found love of greenery. There's something truly special about custom-made wood furniture, and that's especially true of each piece designed and manufactured by Mark Tuckey in Melbourne. Crafted from recycled and sustainably sourced wood, the company is committed to creating furniture with exceptional craftsmanship and attention to detail, to last a lifetime. It was their mutual passion for creating (and their love of plants) that led Bianca Lambert and Thomas Wilson to launch Capra Designs. 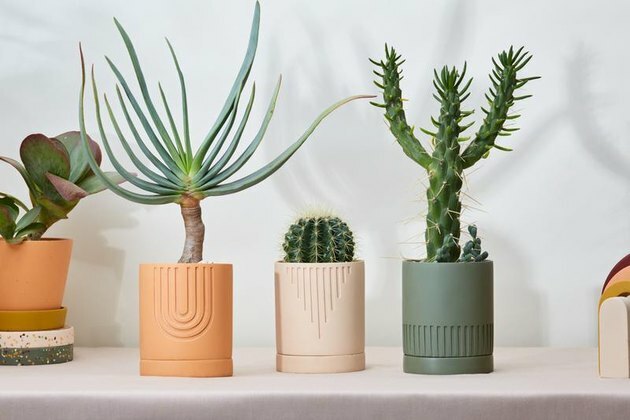 Their minimalist collection of handmade resin planters, powder-coated steel plant stands, and other decorative objects is earthy and fun, complete with unique designs and subtle patterns in a neutral palette. These wares are the perfect way to add a warm and interesting layer to any room in the house. Yep, I'll take one of these lamps to go along with my new sofa. 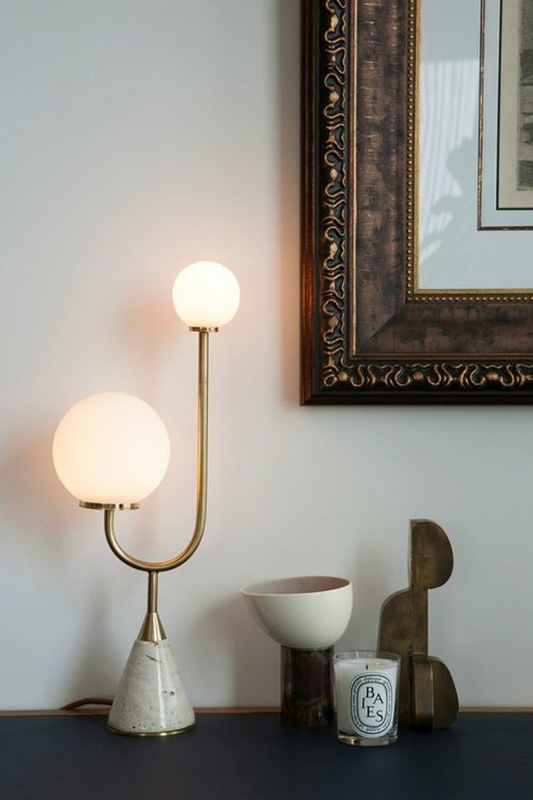 Moda Piera designs handmade furniture and lighting, drawing inspo from the modernist movement. And many of the fine furniture pieces can be customized, too. While the collection may be small, each piece is crafted with care to be admired as much as it's used. 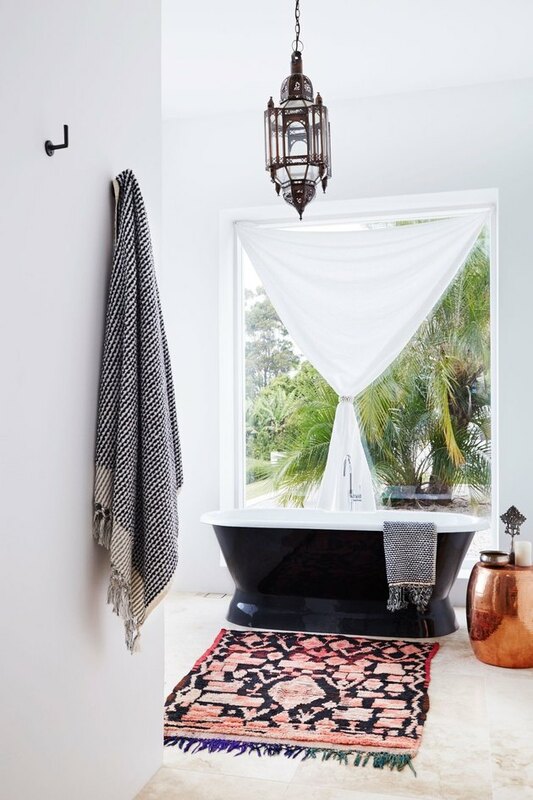 For gorgeous rugs, textiles, lighting, and decor with global flair, Tigmi Trading — which means "my home" in Berber — is your one-stop shop. They source gorgeous home goods from the Atlas Mountains in Morocco all the way to the Black Sea. With a focus on traditional craftsmanship by artisans, each handmade piece tells a unique story, rich in history. Is your bedroom in need of a swoon-worthy leather accent chair? No? Just mine? 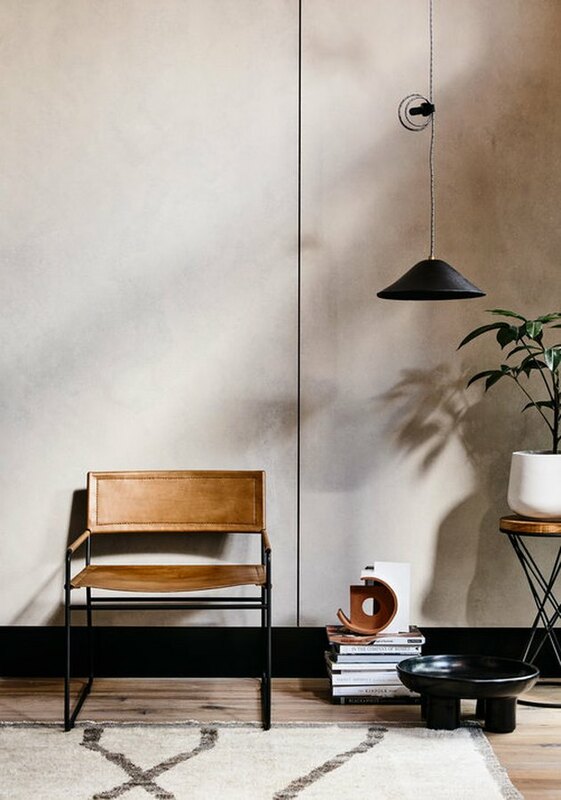 Well, luckily Barnaby Lane — a Melbourne-based furniture design studio — specializes in affordable, yet striking, leather goods for the home. And with a minimalist aesthetic and neutral palette, I can rest assured that regardless of which piece I choose, it will blend in seamlessly with the rest of my humble abode.